Since 1986, John has helped people plan for their retirement goals. 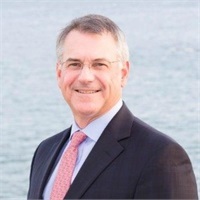 After spending eleven years developing his practice at Connecticut Mutual Life Insurance Company, he later built a financial services operation at Braman and White, where he pioneered the integration of this department with BankNewport. John became affiliated with LPL Financial in 1997. While providing objective and independent advice, John adheres to a methodical, rigorous process that seeks to deliver the highest degree of economic predictability. He works diligently with his clients to seek to improve the overall quality of their lives, both in the financial world and beyond it. 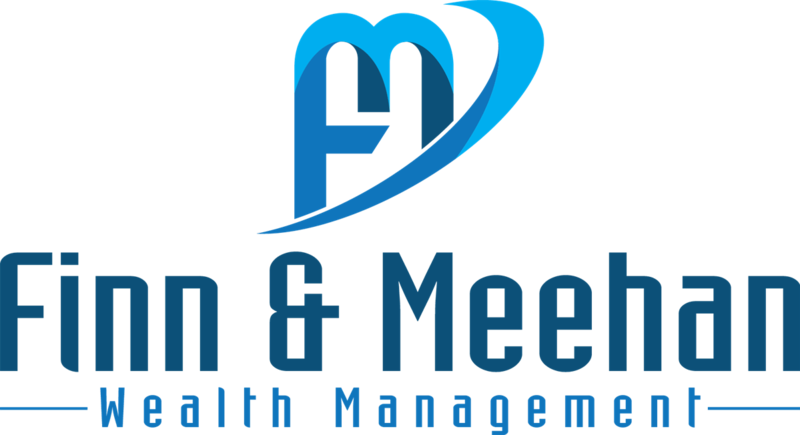 Working alongside Sharon Meehan, they make it their mission to help clients feel confident knowing their financial house is in order. Above all, John believes they have one primary purpose: to build relationships with clients based on our core values of integrity, honesty, and perseverance. To continually fulfill that commitment, he has integrated a capable support staff with the technology, resources, and expertise of LPL Financial.